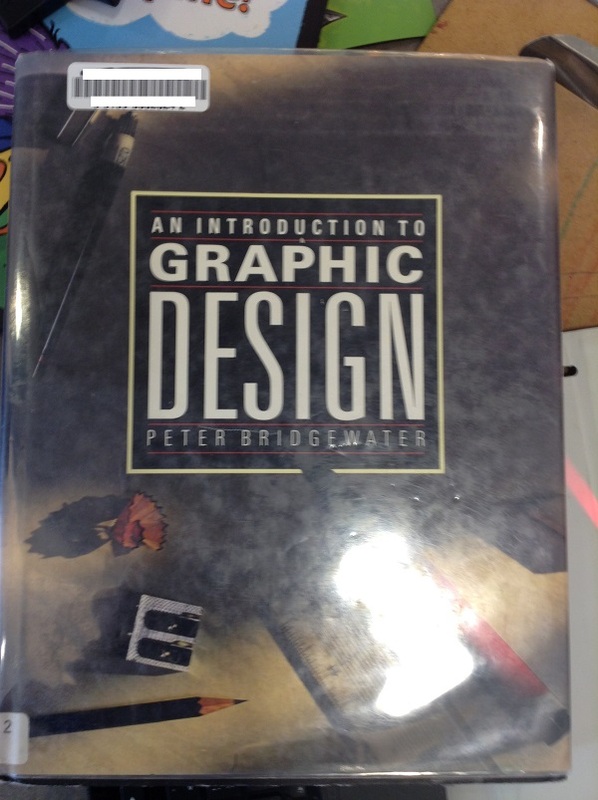 Submitter: When I need to understand graphic design, I always look for books from 1987! 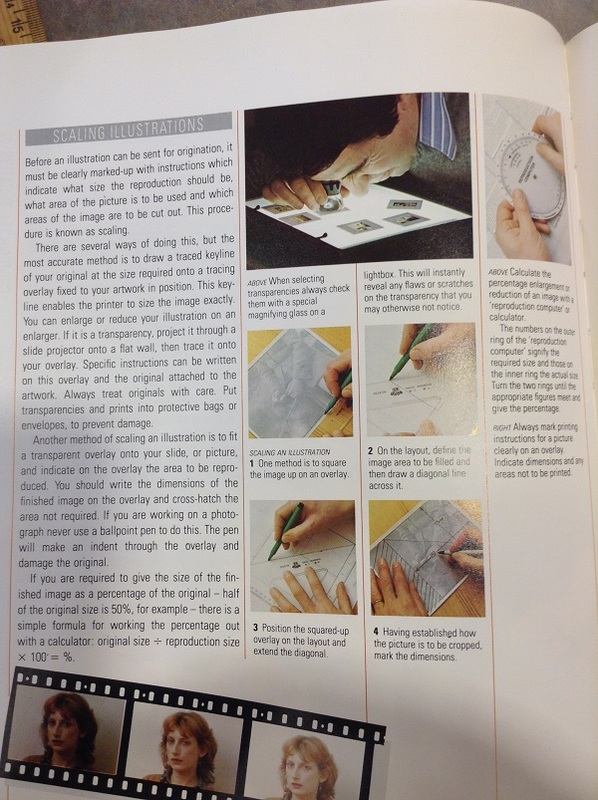 Learning how to use an exacto knife to carefully cut out text or pictures, or how to use a calculator to figure out the correct proportions for scaling an image are very useful skills for the modern designer. It’s a good thing that the world of graphic design wasn’t impacted by computers and therefore hasn’t changed at all in the last 30 years! Needless to say this book has since been withdrawn from our library, but the scary thing is it went out in 2014 – what must the patron have thought when they got it home? Previous Post:Friday Fiction: Why am I too young? Ah yes. The bad old days of Presstype, Haberules, one-coat rubber cement and wax boards. Yes, this one can safely be weeded. Still, it’s fun to see it here and remember what things were like. Also, proofing is much different now with marking up PDFs and DOCX files, among others, for publication. And the teachers wonder why the library comes with a sink! Remember creating slides? Adding sticky letters and designs cut from pastel colored acrylic sheets! My very first technical writing job, I was told to write and illustrate a brief introduction to programming logic for the people who were going to use my company’s proprietary language. My tools were an LQP printer, various Letraset textures and arrows, and a set of measuring cups that I used for tracing the outlines of Venn diagrams. I couldn’t draw a straight line. MacDraw was SUCH a relief! 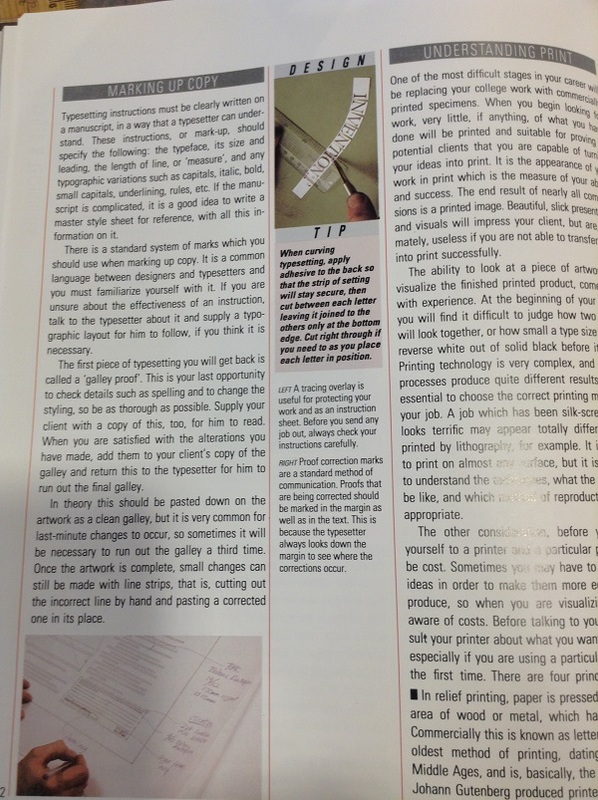 Back in the mid 1970s I took a course in lay-out and paste-up. One horrible assignment sticks in my mind. Time to run screaming into the night. I remember working on various newsletters using that kind of cut-and-paste.